A few months ago we debuted our brand new face spray! It is such a great product and one that I personally use all of the time. This product is different than the Norvell spray that we previously carried. 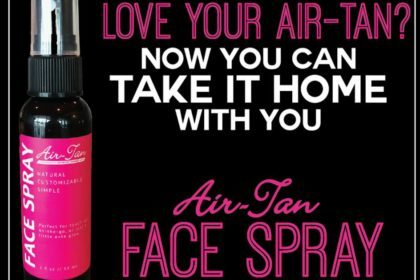 The Air-Tan face spray is our own product. It is mixed with our regular solution and has the scent of the organic + solution we use in the salon. It comes in a small, handy bottle for you to use on your face. 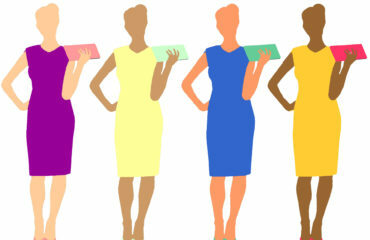 Our faces tend to fade the fastest due to washing our face, using a toner, or using micellar water among other things. This is going to make the skin on our face naturally exfoliate quicker. The Air-Tan sits on top of our skin so the tan will come off as well. However, the rest of your body will maintain the tan a lot longer. Since you don’t want to spray on top of a spray tan, but also don’t want a white face with a tan body, you need to use our face spray. This will keep your face tan between getting full body sprays. 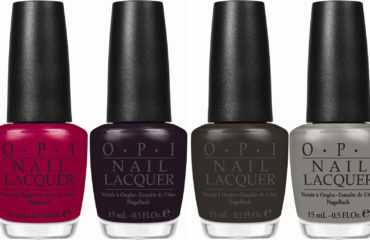 Plus it is only $9! Some of you might not feel super comfortable with spraying your own face and afraid you will mess it up. Trust me, it is a very easy and quick process. Whenever I spray my face at home I do it at night after I shower. There are a couple different ways you can apply it. I like to use a cotton ball or a beauty blender to apply it evenly onto my face. You can also spray it directly on your face, but after spraying it make sure there aren’t any large spots and blend those in to make it completely even. You can use a beauty blender, cotton ball, or Q-tip to blend it in. Let it develop for 6 to 8 hours just like an Air-Tan. That’s the reason I do it at night after I shower. I just sleep with it on and then wake up to a tan face! 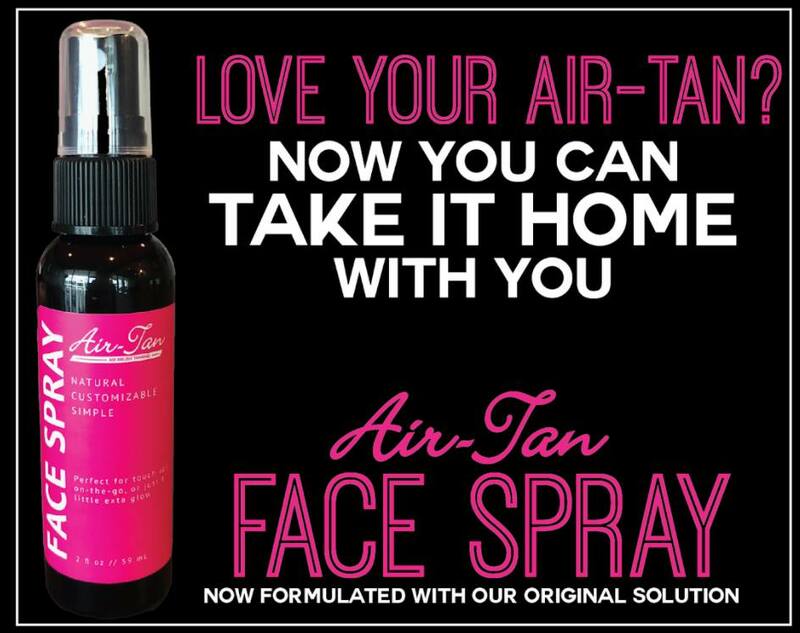 If you have any other questions about our face spray or want to schedule your next Air-Tan, give us a call at any of the salons!